Designed to blend into any home interior, these pet beds will make your dog’s day, so your favourite pooch doesn’t need to sleep on an old blanket any more. Your four-legged friend is going to thank you for the stylish upgrade and you won't feel like your decor is being ruined by a not so chic cushion in the corner. 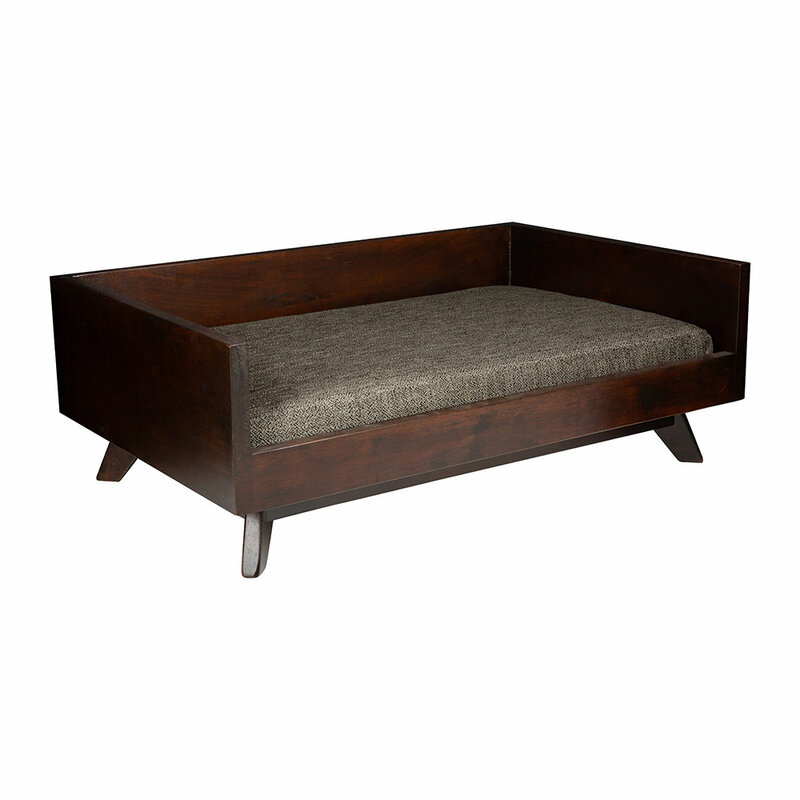 This Christopher bed from Lord Lou is the perfect place to snuggle. 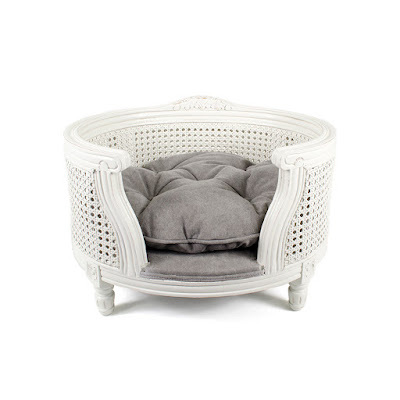 Made from wood, it features sleek rattan sides and a washable cushion. 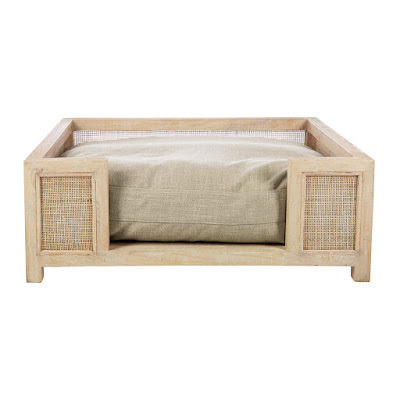 This pet bed in modern in design and will blend in seamlessly with your interior style. 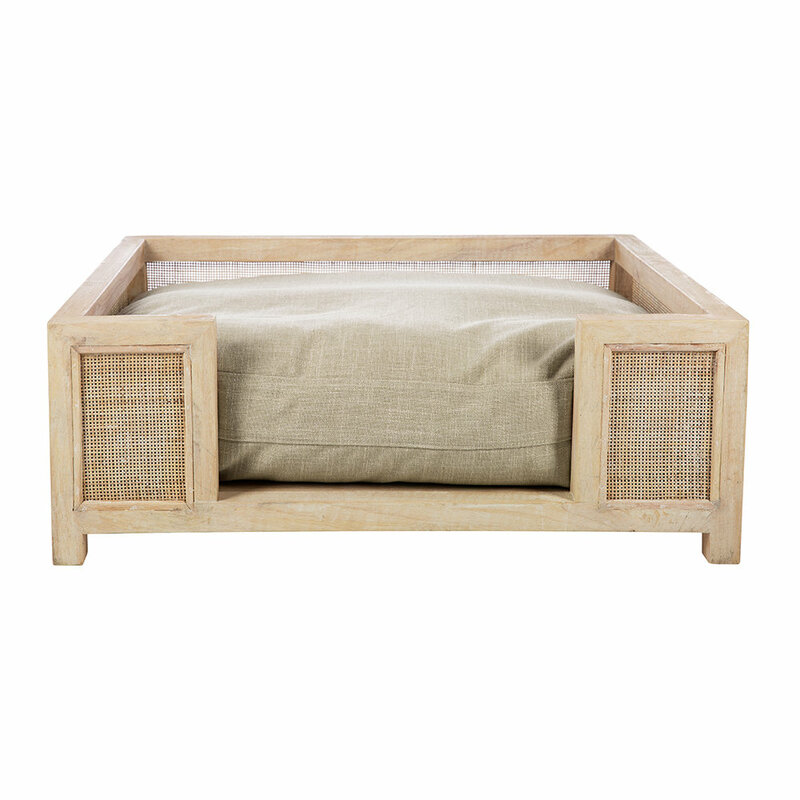 Hand crafted with wood from sustainable forestry practices, this pet bed is fit for royalty. Add elegant style to your home with this Antoinette pet sofa from Lord Lou. With a solid oak frame, this bed has been designed as a miniature piece of furniture and will wonderfully match most interiors, unlike traditional pet bedding. In a stylish dark blue, it is available in two sizes to suit many different cats or dogs. Its fabric has been treated with Teflon for a water and dirt-resistant coating, making it a fabulous addition to any home that your pets will love. 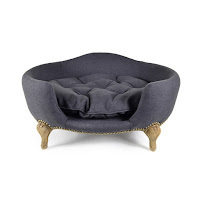 Treat your pet to royal style with this fabulous George pet sofa from Lord Lou. 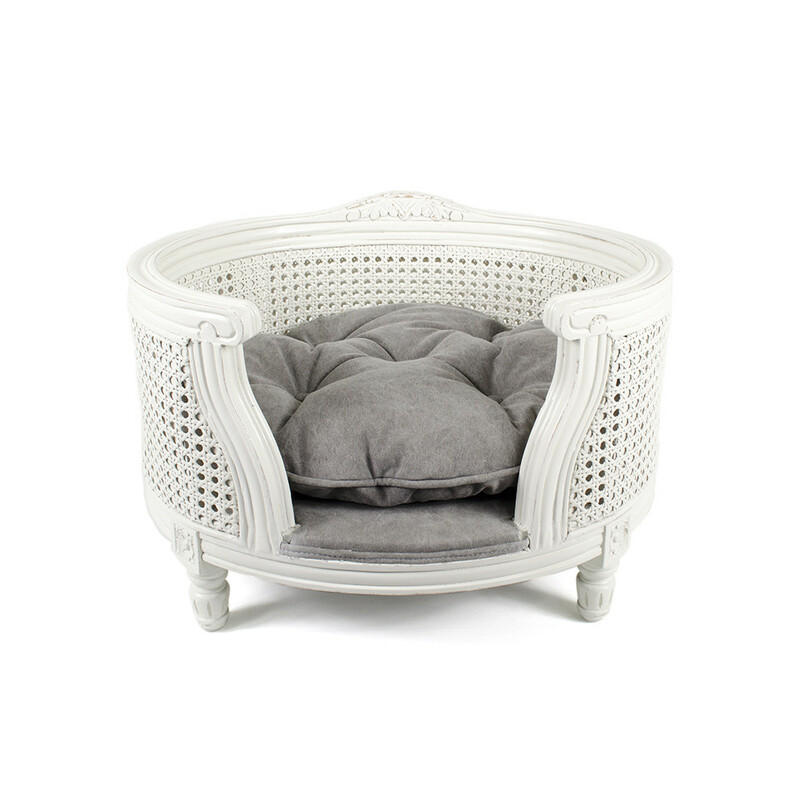 Inspired by Louis XVI this bed features an elegant webbed oak frame in white with contrasting grey pillow, creating a miniature piece of furniture that will match most interiors. Its fabric has been coated in a practical Teflon layer making it water and dirt-resistant, and is also machine washable for easy care. Available in two sizes, this bed is sure to be loved by your pets and make a wonderful addition to your home.